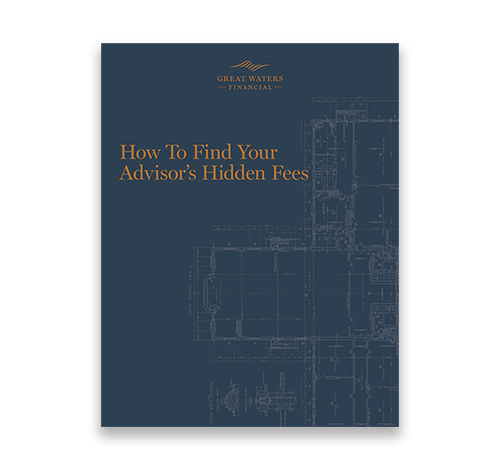 With an endless amount of financial advice available — but how do you know which advice is the best advice? Through the years, several myths and misconceptions about financial planning have led many people down the wrong path. Don’t rely on luck to protect your pot of gold! Skip Johnson joins FOX9 to identify some of the most common misconceptions about financial planning so you can be confident in your money decisions.